The Portland Parks Foundation is grateful for the generous financial support of our contributors and members. Working together, we are making powerful progress toward providing thriving and accessible parks for everyone (click here to see information about our past and current projects). 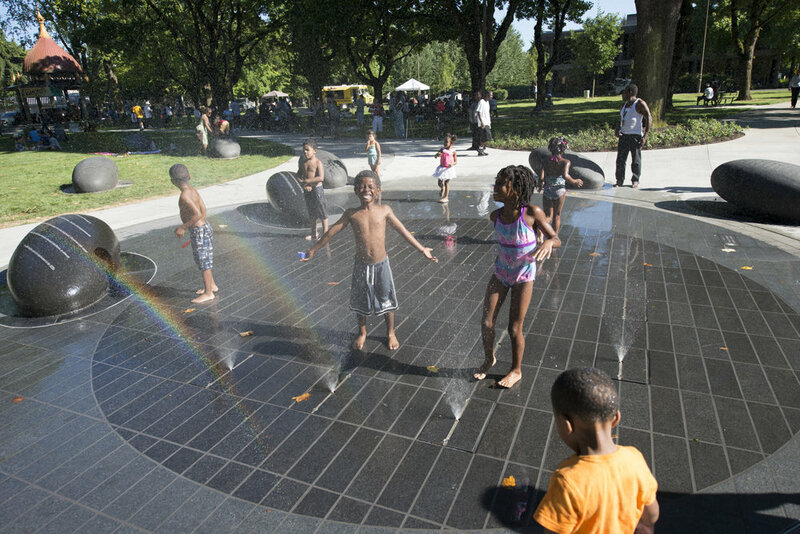 Your gift today will provide greater opportunities for Portlanders to play, learn, rejuvenate, and build community through parks this year. Click here to learn more about Charles Jordan, his impact on our parks and what becoming a member of this circle means.